I thought i would share my love with you for Soap and Glory. I feel in love with the products last christmas when my friend gave me a gift set and i have fallen in love ever since. I think the products are fairly priced and live up the expectations. I have been taking full advantage of the Boot's offer last weekend 'buy one get one half price'. 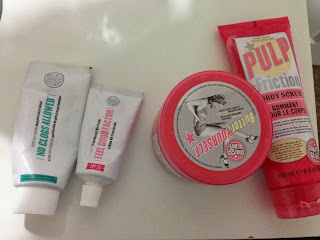 This has tempted to to buy more products and a perfect time to try products that i am a little unsure about. As if they are a little disappointing it is not so bad when they are half price. Here is my top picks! No clogs Allowed £11.50 This was recommended to me by a friend. I had noticed how bad my pores had got and she suggested this. Since i have used this i have noticed an amazing change in my skin, my skin is clearer and my pores are so much better. This is a great product, you apply a pea-sized amount and it goes along way. You then rub this into your skin with water and the creme turns blue, i think this is good because you can see parts where you have missed. The mask then heats up, its really good i can feel it working on my skin. I have not looked back since i have brought this product, when this one runs out i will be buying this one again. Feel God BB Creme £12.00 This one was a impulse buy, i love BB cremes so i thought i would give this one ago! I hardly ever use foundation i tend to use BB cremes or hinted moister as i find them too heavy on my skin and will give me breakouts. 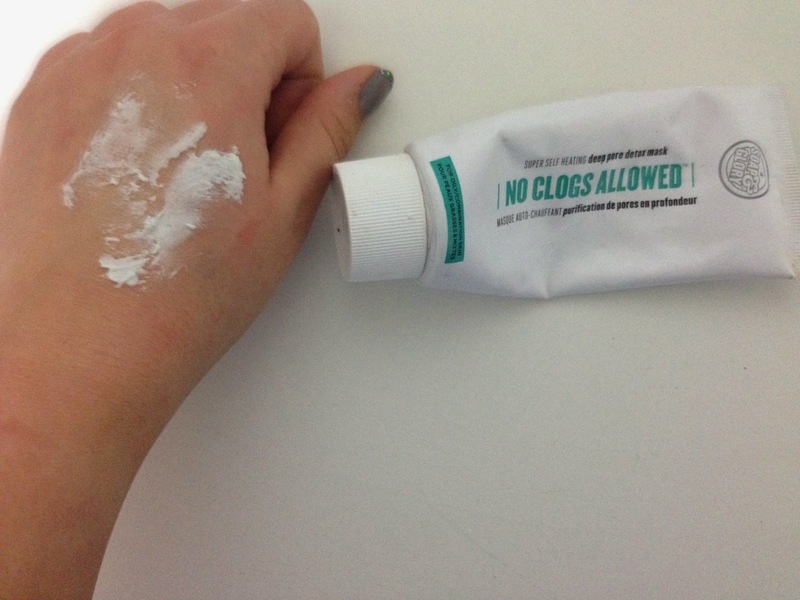 I like this because it is a light creme and soaks into your skin quickly, so there is no waiting around for it to dry. 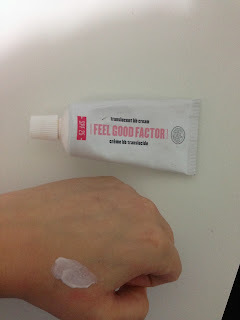 It is also multi-purpose so you can use this for a booster, serum, moisturiser, primer, skin-toner evener and sunblock. So i think this one was money well spent as it seems to be an all-rounder product, as it is translucent i do add powder foundation over the top so give me some colour. The bottle is fairly small but i think with this one a little does go along way! I always put way too much on my hand so rub this into my hands as it is nice as a moisturiser. 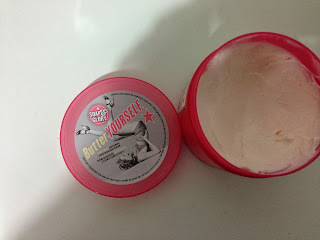 Butter Yourself £10.50 This one is the best smelling product ever! I apply this every morning when i get out of the shower. it soaks quickly into my skin, this is a must for me as i am so impatient with things drying. My skin feels so soft and does not make it greasy, its a thick texture but does dry quickly. Pulp Friction £8.00 This one was a present, i do not usually buy shower scrubs because i do not spend very long in the shower and i think sometimes they can be hard work (i sound super lazy). I think this one is good, i use this on my legs its a really good exfoliator as it has tiny grains which are great for removing fake tan or working any dry skin. Have you got any other Soap and Glory products that you love?